I never played games in Linux using the Intel graphics card, or I either play in Windows or I either use Bumblebee, but recently I tried to run my games on Linux using the Intel's card and the results are very weird, the graphics are always glitchy and are always flickering in whatever game I'm playing. 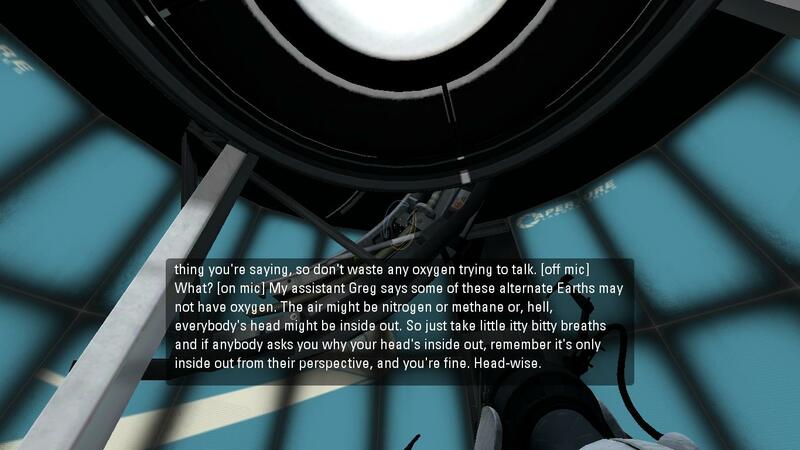 In the first screenshot, the 3D models of the game collide and trespass into each other and in the second one they start to flick. I tried Team Fortress 2 through Wine and the results are similar to this ones. With Amnesia Dark Descent (Steam for Linux) everything seemed fine at first too, but when I advanced though the game, the graphics started to glitch like in the World of Goo. But if I use the NVidia card, with the optirun command, everything runs as it should be. I use Archlinux + KDE 4.9 with the effects on and I never noticed anything out of ordinary. My system is fully updated and I'm also not using the SNA acceleration or the RC6 trick in the kernel line, I'm using the default UXA accelaration. What could the problem be? Is it fixable? Can you capture an apitrace of your glitches that reproduces them on demand? 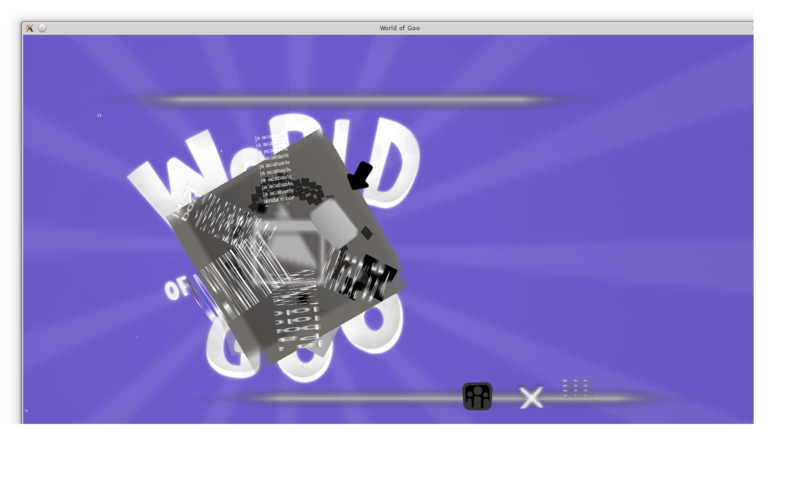 world of goo seems like a good candidate for that (simple OpenGL, native linux binary). Also, can you attach an lspci so we can see what exact snb you have? We've seen some failures like this in GT1 hardware before when we've had mistakes in GT1 support, I think. If it's not that, I'm not sure what it would be. > Can you capture an apitrace of your glitches that reproduces them on demand? 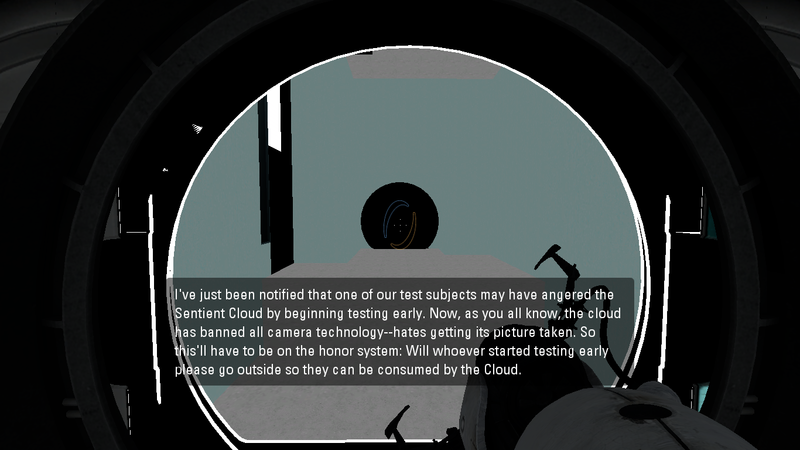 > I also tried World of Goo (native binaries through the new Steam for Linux). By playing normally, I was unable to reproduce the issue. Do you think the issue might be related to the steam overlay? I think this issue may be separate from the Big Picture issue. I pushed those patches, so Big Picture Mode should work fine with Mesa master. Assuming no regressions, we'll port those to 9.0.x. > like in the World of Goo. 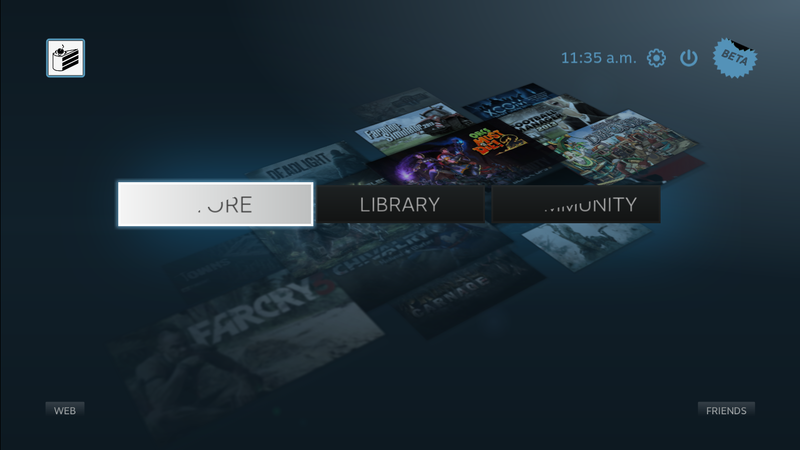 Valve's Feb 7, 2013 Steam update. I guess this leave only the Wine portions of the report.